An Experience Like No Other. Capture The Memories You Make During Your Gatlinburg Getaway. Ready to plan your professional photo session in the Smokies? You deserve to have your special moments perfectly captured in stunning professional photos. We are so glad you’re here!! Welcome to Gatlinburg Photo Studios. We are a family owned and operated photography studio aimed to providing the highest quality images for our clients and their families. 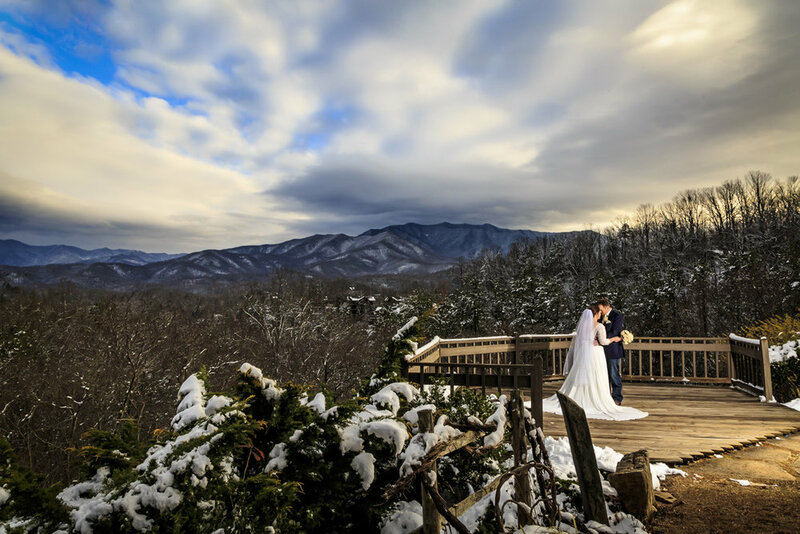 Whether you’re coming into Gatlinburg for your annual family vacation or you’re a bride who dreams of having amazing wedding photos to cherish forever, you’ve come to the right place. Here in the mountains, adventure is waiting. 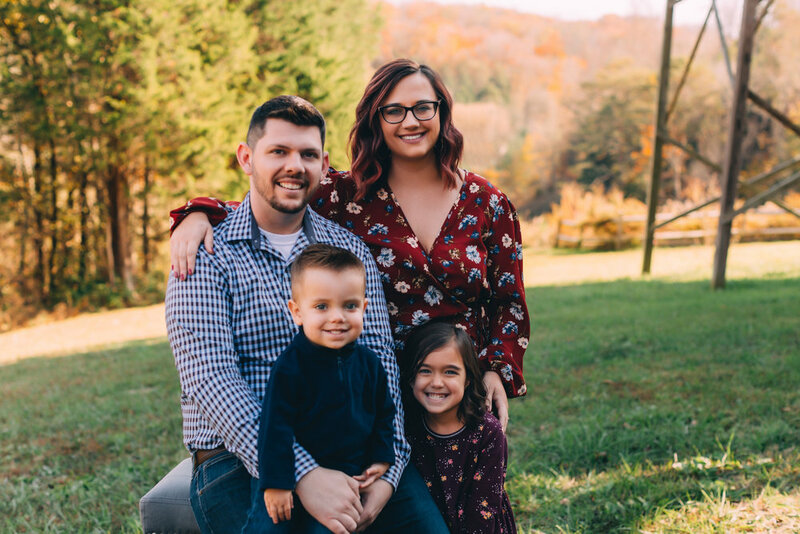 As your photographers, we want to give you the ultimate destination photography experience, as you and your family enjoy the excitement of your own special time in the mountains. 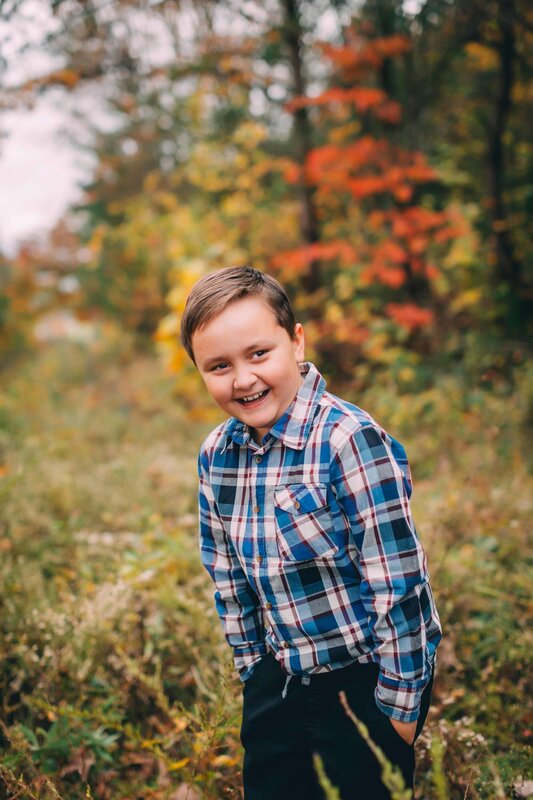 My wife had found this photographer on a website for the Gatlinburg area for our 10-year anniversary and we really didn't know what to expect. However once we met the photographers we were at ease when we went to the location spot in the mountain creekside. It took a lot of hard work and patience and my wife and I couldn't be happier with the rough previews of our photos. I've read most the reviews on Google but you really do get what you pay for professional photography at its best. From different camera lenses,angles, and waiting to get the perfect shot. When we did a preview of our photos the next day you would swear they were fake scenery background and yet they are not.I would recommend them to any visitor or someone who is looking to get photos done. Are you needing to update that years-old family portrait? Perhaps your traveling to the area for a family reunion? Whatever the reason, your special memories demand the importance of high quality photography! Call or email to book your family, newborn or wedding session! We will work with you step by step, to ensure you have the best, most comfortable, and amazing experience during your photo session. Your time is valuable–and so are the memories you make here in the mountains. a stress-free, personalized and amazing photography experience with trusted professionals. beautiful, heirloom quality photos that will be treasured for years to come. Absolutely amazing! So friendly, kind, understanding, and phenomenal pictures! I can't explain in words how easy it was to work with these wonderful people and how easy they made everything for me for my special day! I couldn't possibly thank them enough for their hard work and effort they put in for making my day perfect! They are very reasonable and can work with you to help you have everything you need! 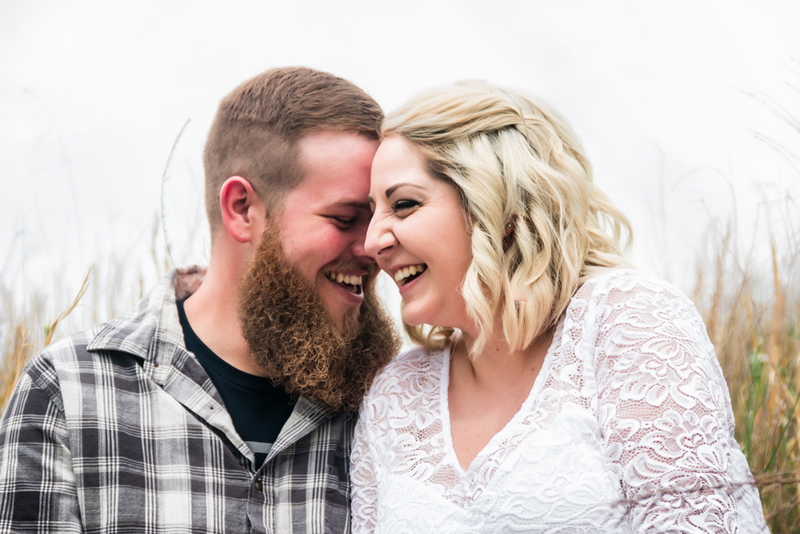 The pictures they took of our wedding and our family brought me to tears. I'm so thankful I found this wonderful company and would strongly suggest them to everyone! If you want the best of the best, these are your people! Thank you guys! They’re only this little once. don’t miss out on capturing their milestones. 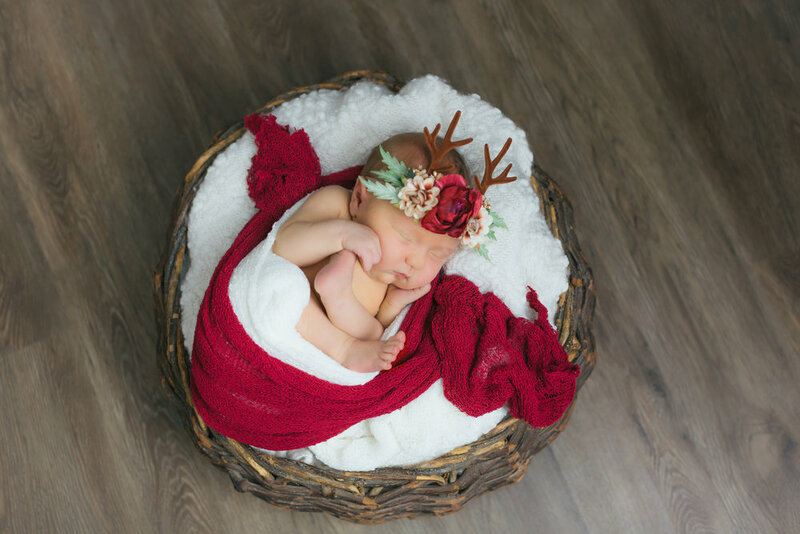 Capture your little one’s first moments of life in our safe and comfortable studio environment! Our photographers go through extensive newborn safety training to ensure a great experience for the whole family. 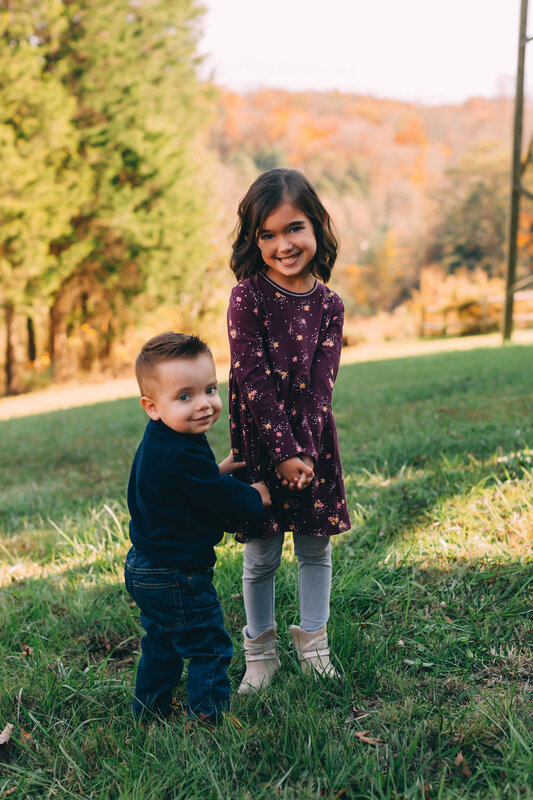 Specifically designed for ages 2-16, this session is perfect for capturing your little one, wild and free in the Smoky Mountains. Also a great choice for birthday milestones to document your child yearly! Choose either an outdoor setting or our comfortable studio environment. We (Casie & Sarah) have a combined 35 years of experience in destination wedding photography and are the current lead photographers for Flower Mountain Weddings & The Preacher’s House Weddings in the Smoky Mountains. Between the two of us, we have photographed over 10,000 wedding events in the area. We specialize in overnight editing, which means your wedding images will be ready to view as soon as the next day, before you leave town! No other photographers in the area offer this level of service for their clients. Your special day deserves to be captured in stunning, professional photos. Lots of couples call us for professional wedding photos after they elope at the little chapel down the road. If you want your bridals to have a different look and feel than your chapel photos, we’ll hook you up! We know of several beautiful and scenic locations that you don’t have to drive all the way into the national park (or have 4 wheel drive) to get to. $200 Credit Available Towards Purchase! 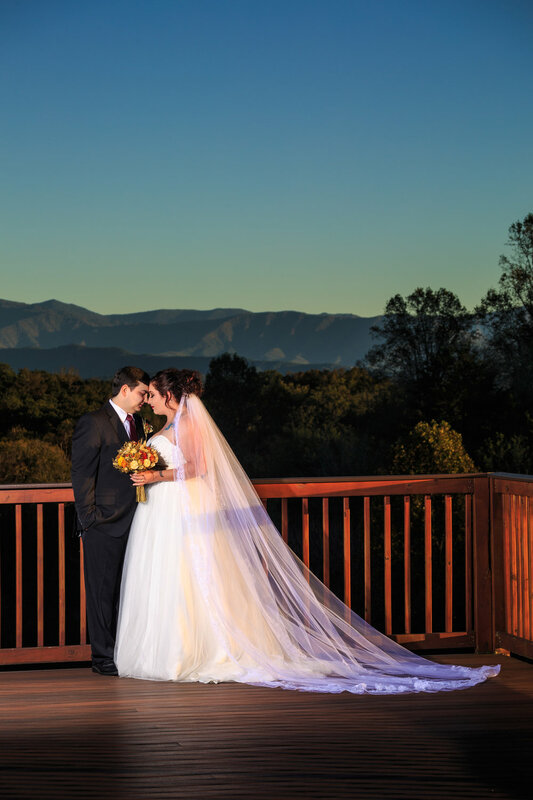 Need a place to get married in Gatlinburg? Looking for High School Senior Photography? Visit our sister studio: The Senior Portrait Society for pricing and more info. We offer both outdoor and indoor studio options. Our studio is located at Flower Mountain Weddings.